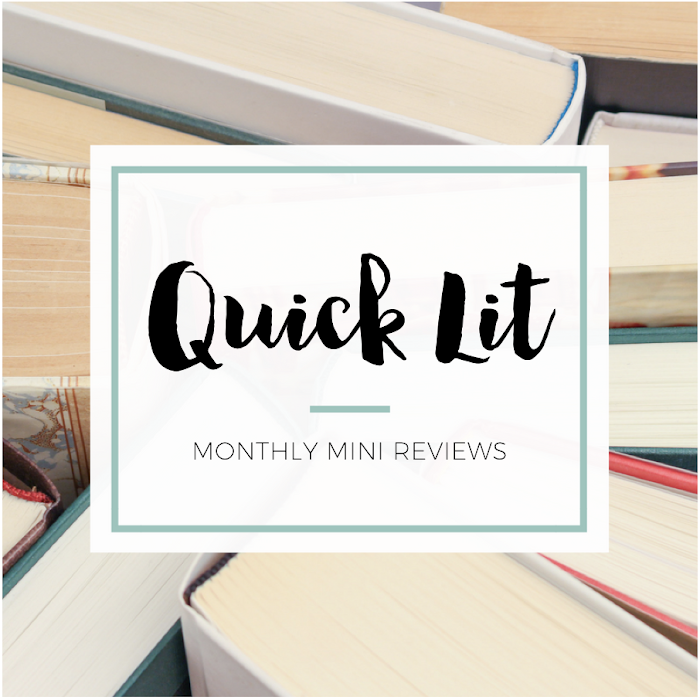 This week's topic is technically "Ten Books I'd Love to Read with My Book Club." 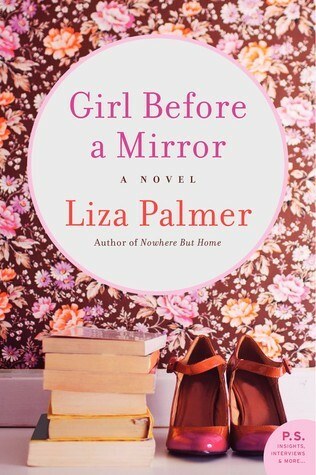 However, today is also the release of Girl Before a Mirror by Liza Palmer, which I raved about last week. To celebrate, Cassie and I have some fun posts planned for the next few days. Our first post is a twist on today's topic - so, here are ten reasons to make this your next book club pick! 1. Because everyone can relate to something in Anna Wyatt's story. 2. Because Lincoln Mallory is hot, British and loves dessert. 3. Because Sasha Merchant will surprise you. 4. Because Ferdie will make you laugh and cry. 5. Because Helen Brubaker is a total badass. 6. Because RomanceCon is a hilarious setting. 7. Because the entire book is so quotable. 8. Because there are so many themes you can discuss. 9. Because this story will make you emotional. 10. Because this book will Marple* you. *Once you read it, you'll understand. To have the life she wants-to be happy without guilt, to be accepted for herself, to love and to be loved, to just be—she has to put herself first, accept her imperfections, embrace her passions, and finally be the heroine of her own story. I am totally sold on this book after reading your review! I even had it on my Top Ten list this week! Can't wait to get my hands on it! "Because the entire book is so quotable." I just started reading the book and I've already highlighted several sections! I knew it was going to be good, judging by how much I loved Nowhere But Home. All the raving you and Cassie have done? It basically resulted in me immediately purchasing Girl Before a Mirror without even having read Nowhere But Home first. (But now I've read it. LOVED IT.) 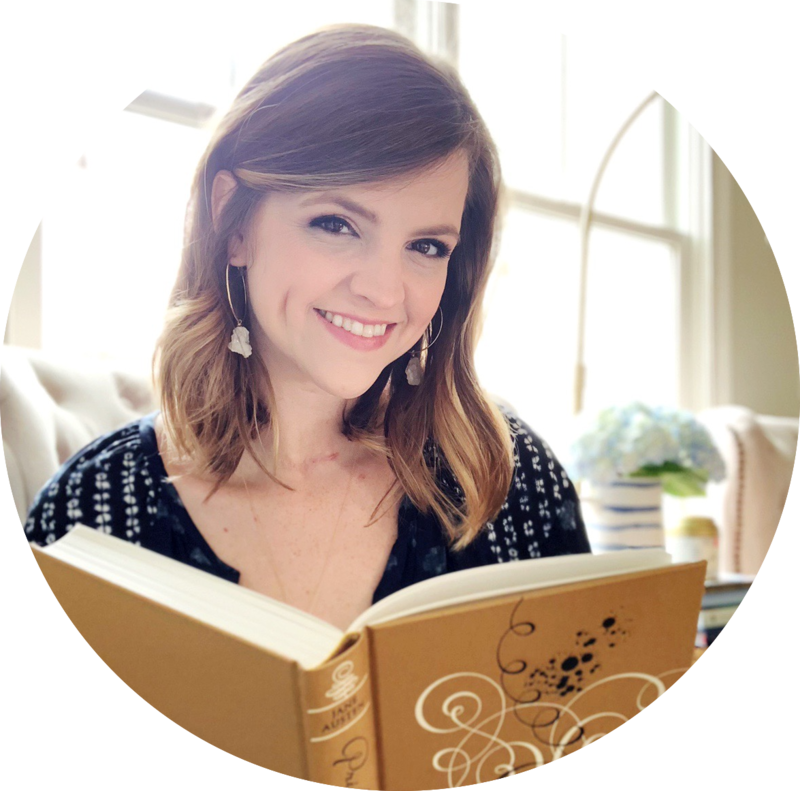 I'm even more excited to read this novel after seeing this list of reasons you've shared!